Our new promotional video has arrived! 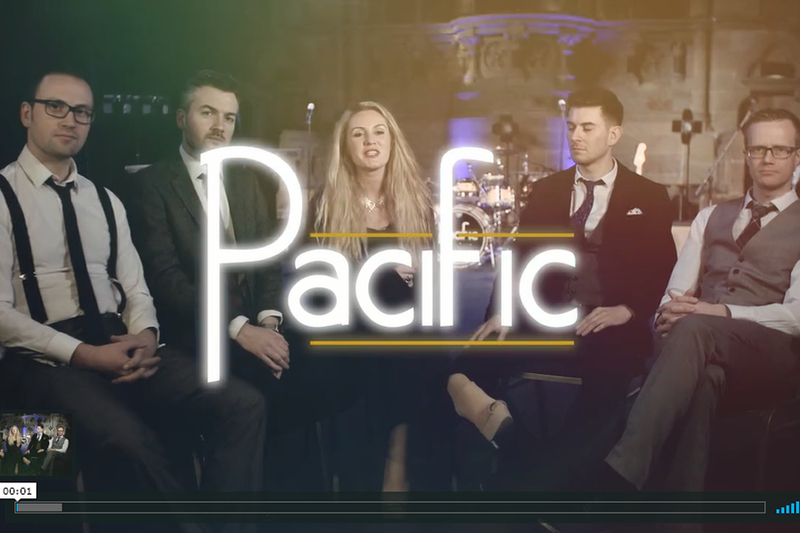 After many months of filming, editing and tweaks to our website we’re delighted to present our fantastic new video! Taking the lead vocals position for the next stage of the journey will be our fantastic Cazz – what an incredible voices she has! The gents on the back-line are all as before although we regretfully look a little older! If you enjoy the short promotional video on our homepage please follow on to the longer version on the video page as we rip into the solos a little more. Enjoy and please share!